Esta muy bueno ;me gustaría saber los precios de los productos es mas barato ;o están igual que los demás comercios? This is very exciting! 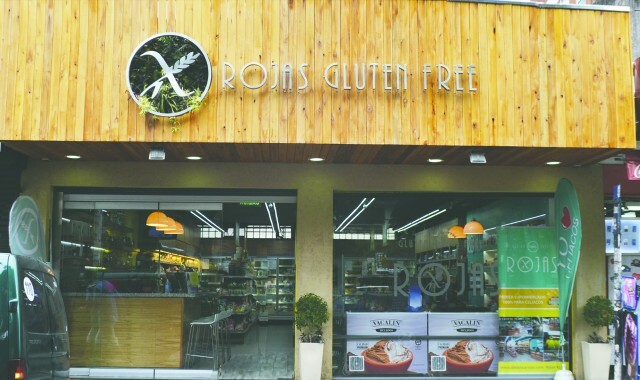 As someone that has celiac that travels around the world, I am always looking for gluten-free supermarkets and restaurants. I will share with my readers!